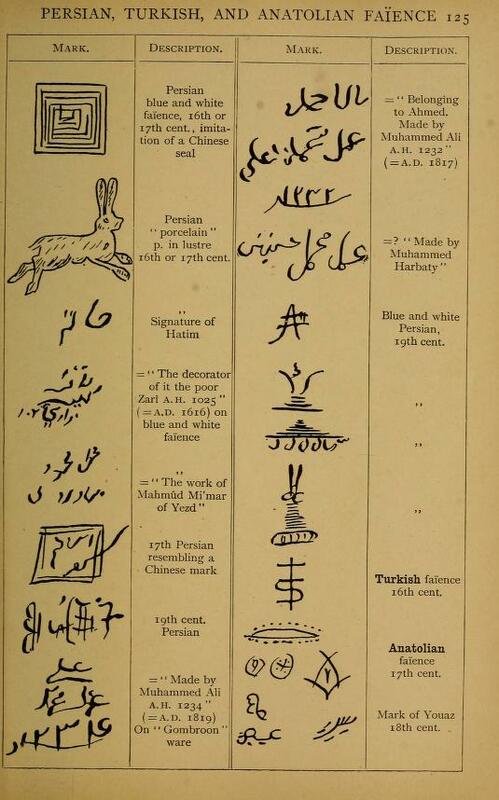 This extremely rare 1940 trade catalog the Cooper-Hewitt Smithsonian Design Museum Library, Katalog farforu fa︠i︡ansu i maĭoliky, represents the production of not any one company. 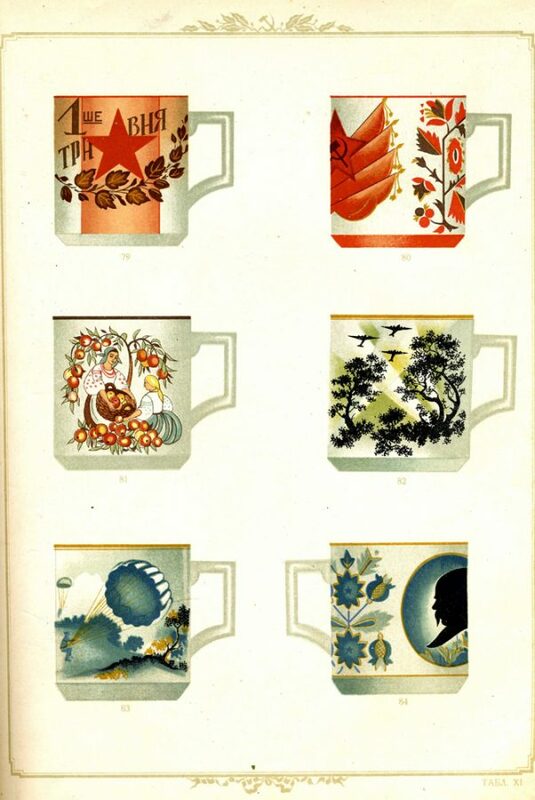 It is the output of 10 state-owned ceramics factories all over the Ukraine in small towns and villages, after industry was nationalized in 1918. 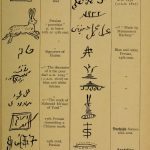 This is a primary source document for the decorative arts and for studying the material culture and political history of the Ukraine and the former Soviet Union. I’ve been a fan of Newcomb pottery since I first saw an example on the Antiques Roadshow more than a decade ago. 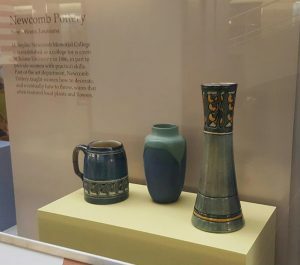 Currently I have the opportunity to see Newcomb pottery every day — three pieces are featured in an art pottery and glass exhibit at the National Museum of American History, the building where I work. Simple forms, lovely colors and nature motifs make Newcomb pottery very appealing and highly collectible. But there’s also a compelling story behind the pottery. 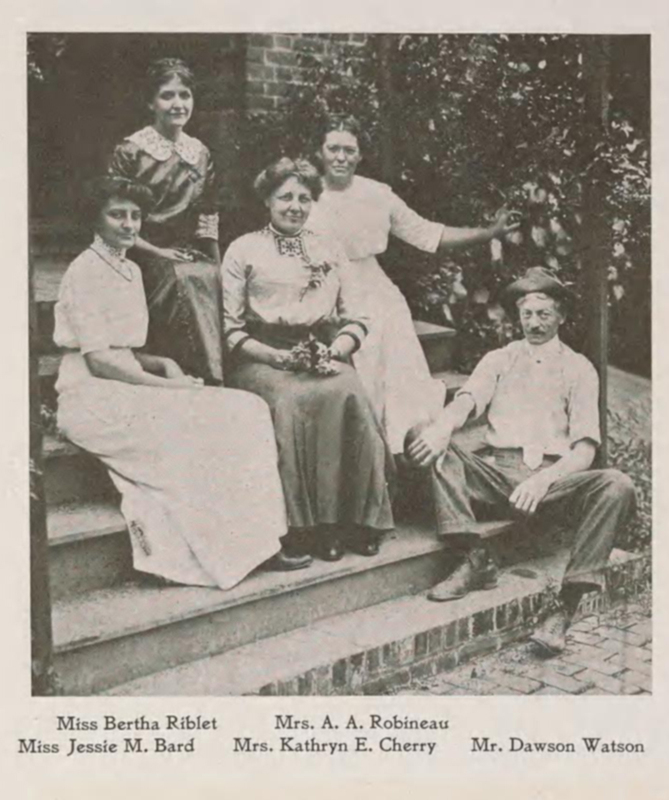 For March, which is both Women’s History Month and National Craft Month, I want to share information about Newcomb College in New Orleans where the pottery was made. 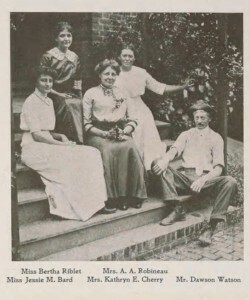 This college offered education and employment for women artists at a time when such opportunities were scarce, especially in the South.